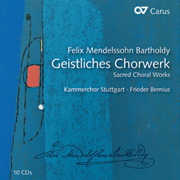 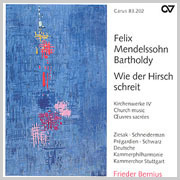 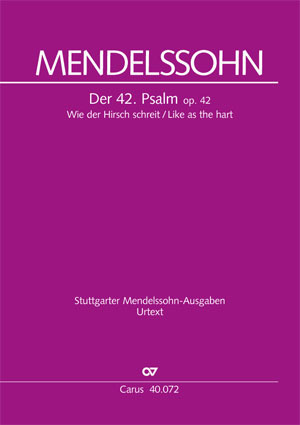 The Psalms inspired Mendelssohn throughout his working life, and, aside from a cappella settings, he left behind five great orchestral Psalms. 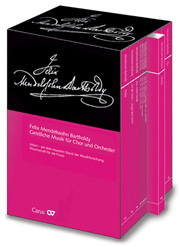 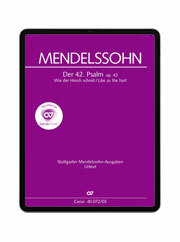 Schumann assesed in 1837 that Psalm 42 was the "highest point that he [Mendelssohn] reached as a composer for the church. 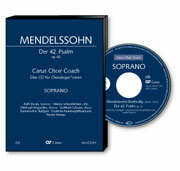 Indeed the highest point recent church music has reached at all."